There are three important aspects of your retirement plan: what you’ve personally saved and invested, employer contributions and pension plans, and social security. With the future of both employer-sponsored retirement plans and social security in question, the burden of saving for retirement largely falls on you as the retiree. If you are stuck between making a frivolous purchase or investing in your retirement account, consider what can happen if you don’t save enough money for retirement. If you don’t save enough money for retirement, you might have to work until you die. This is a reality that many people face when they enter their 60s only to realize that they don’t have enough retirement savings to last them. Either they retire anyway and re-enter the workforce when they run out of capital or they just don’t stop working in the first place. There are some ways to get money out of the equity in your home to help you during your retirement years, such as reverse mortgages. However, taking a reverse mortgage is rarely a good option, as you will lose your family biggest asset in the process. Your family will no longer have your home once you pass. You would be better off saving for retirement in your younger years when you have more capacity (and energy) to work and invest. Many retirees who didn’t save enough money to properly retire end up in debt. They may use credit cards to subsidize their living expenses, only to pay heavily in high interest rates for years to come. In addition, without a healthy savings account, you may be ill-equipped to deal with medical bills as they inevitably arise. This can create more of a debt problem that you’re left to pay. If you can’t work and do not have enough money saved for retirement, you could end up living in poverty if one of your children or family members can’t provide for your needs. You won’t be able to eat what you want or to maintain your current lifestyle. This could lead to conflicts with your family. If you don’t have anyone to take care of you financially, you might be left with very few options. One of the most common reasons that marriages fail is because of financial stresses. Not having enough money saved up for retirement can cause you an immense amount of stress and fear that go beyond anything you may have had to deal with thus for. This is why it is important to start saving for retirement early. Retirement is one of the most significant and inevitable things to save for. While some people won’t need to use an education savings account, nearly everyone would benefit from additional savings in retirement. Whether you currently have a lot of money saved or none at all, the investment advisors at CORDA Management want to help you to prepare for retirement. 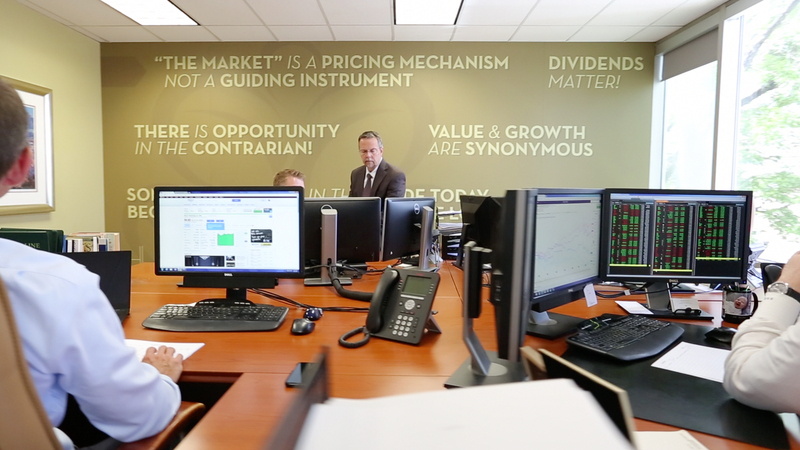 CORDA Investment Management, LLC, is an investment advisory firm that provides wealth management services for clients nationwide. CORDA’s headquarters is in Houston, and the firm also has offices in Austin and Dallas. If you are ready to begin a long-term professional relationship with a proven investment firm, please contact CORDA today at https://cordamanagement.com or by phone at (855) 439-0665.